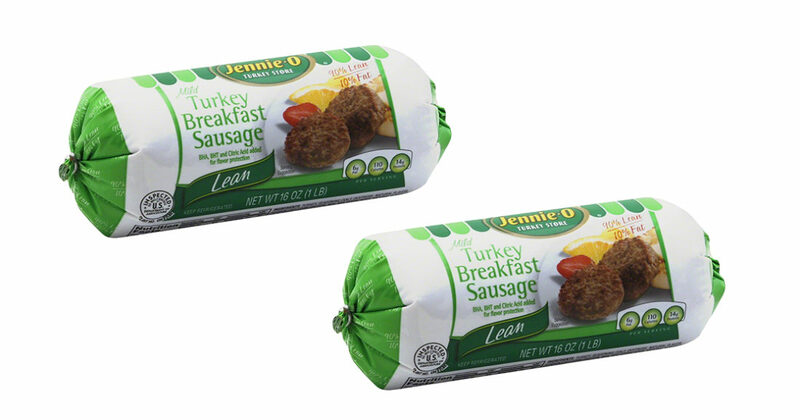 Save $1 on one package of Jennie-O Turkey Breakfast Sausage! 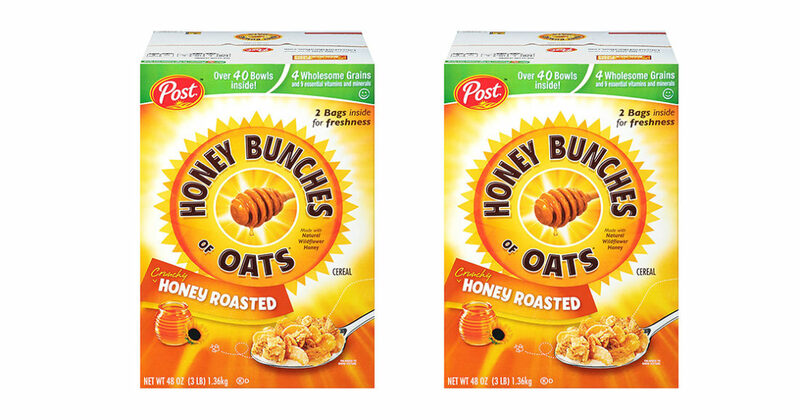 You know that breakfast is the most important meal of the day. Start breakfast — and your day — off right with Jennie-O turkey sausage. High in protein and low in fat, Jennie-O turkey sausage is delicious and healthy. 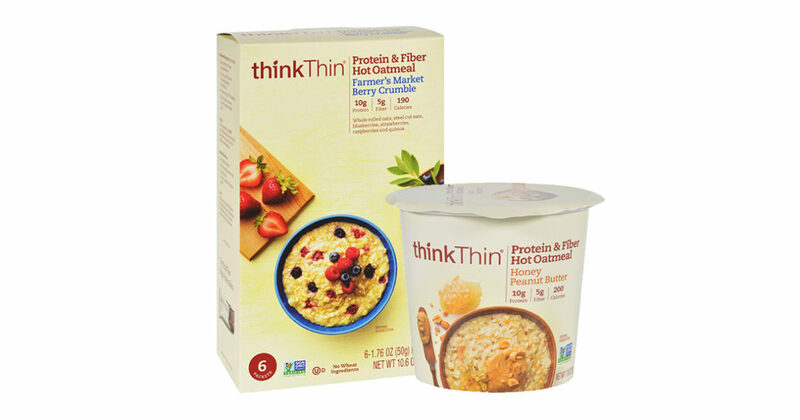 With this coupon, save $1.00 on the purchase of any one package of Jennie-oTurkey Breakfast Sausage (16 oz. roll only). Expires 9/30/16.